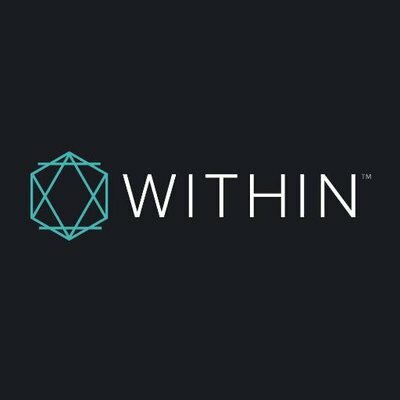 Within is the premier destination for innovative, entertaining, and informative story-based virtual reality. We bring together the best immersive experiences from the world's finest VR creators—from gripping tales set in worlds of pure imagination to documentaries taking you further inside the news than ever before. Within supports all major headsets, including Oculus Rift, Samsung Gear VR, HTC Vive, Sony Playstation VR, and Google Daydream. Within VR is an app that lets people discover the best VR content from the world’s finest VR creators. From gripping tales set in worlds of pure imagination to documentaries taking you further inside the news than ever before, Within brings together premium, story-based immersive content in a variety of genres. Just download the Within app, then download individual videos and insert your phone into the viewer to watch. The app also works on your phone, without a viewer--your device becomes a “magic window” into the 360° VR experience as you move it around you to see the scene.